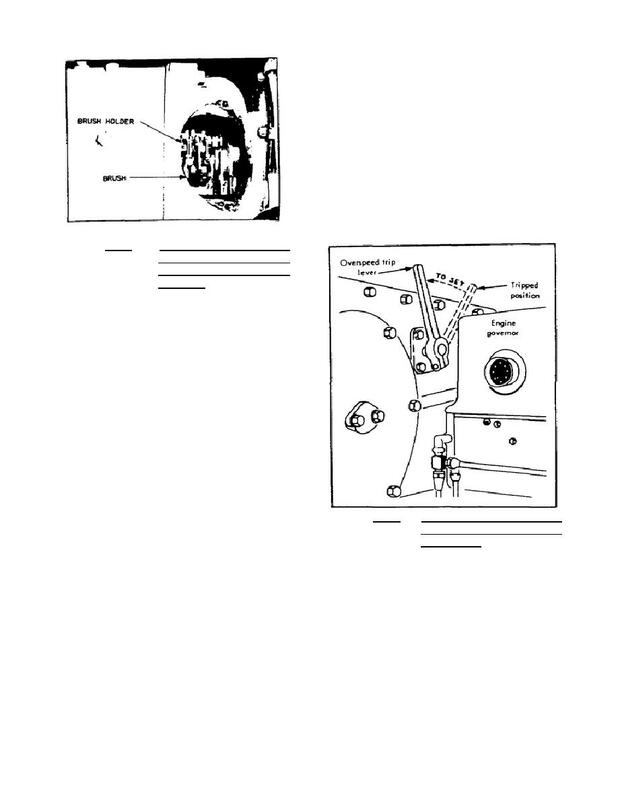 Home > Transportation Reference and Training Manuals > > Figure 2.13. Auxiliary Generator With a Brush and Brush Holder Visible. Figure 2.12. Alternator Slip Rings With Brush Holders and Brushes in Place.